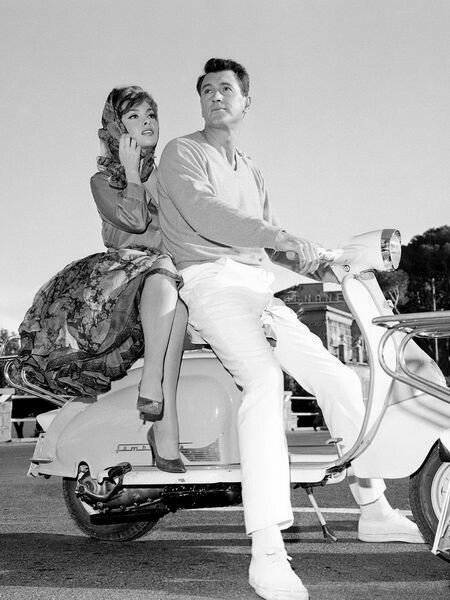 Gina Lollobrigida with Rock Hudson in "Come September"
Gina Lollobrigida and Monica Bellucci, two of the most famous international Italian stars are being recognized for their talent, passion, and contributions to the film industry at the Filming on Italy festival. This 3-day event that celebrates Italian excellence was organized by Tiziana Rocca's Agnus Dei, and Valeria Rumori, Director of the Italian Institute of Culture Los Angeles, under the auspices of the Consulate General of Italy in Los Angeles and with the support of the Cinema Direction of MiBACT, the Italian Trade Agency Los Angeles, and ANICA. Filming on Italy's mission is to promote Italy as a cinematic set. The event is hosted at The Italian Cultural Institute of Los Angeles where they annually award Italian excellencies of cinema with the IIC Los Angeles Creativity Award. Gina Lollobrigida embodies the history of Italian cinema and she was one of the first Italian actresses to achieve super star status in Hollywood. Her acting career started in 1946, and by the 50s and through the 60s, she was a huge international star. Some of her most memorable roles are as Esmeralda in the Hunchback of Notre Dame, and as Lisa Helena Fellini in Come September for which she was awarded the Golden Globe Henrietta Award for World Film Favorite – Female. 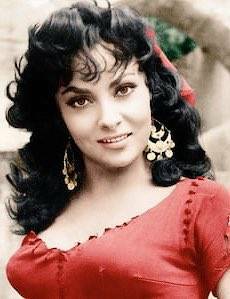 Lollobrigida is also known for being a philanthropist. She is a supporter of Italian American causes, and was even given the NIAF Lifetime achievement award at the National Italian American Foundation’s annual gala in 2008. Monica Bellucci started her career as a model, and later became a popular actress in Italy and France, and not too long after, she began to reach audiences at an international level. She is well known for her performances in The Matrix Reloaded as Persephone, and the Italian drama, Malèna, directed by Giuseppe Tornatore, the winner of the Oscar for Best Foreign Language Film for Cinema Paradiso. She also appeared in the Mel Gibson colossal, The Passion of the Christ, as Mary Magdalene. This year marks the second edition of the Filming on Italy event. It will be featuring US premieres of Italian documentaries and films as well as awarding the two Italian stars. 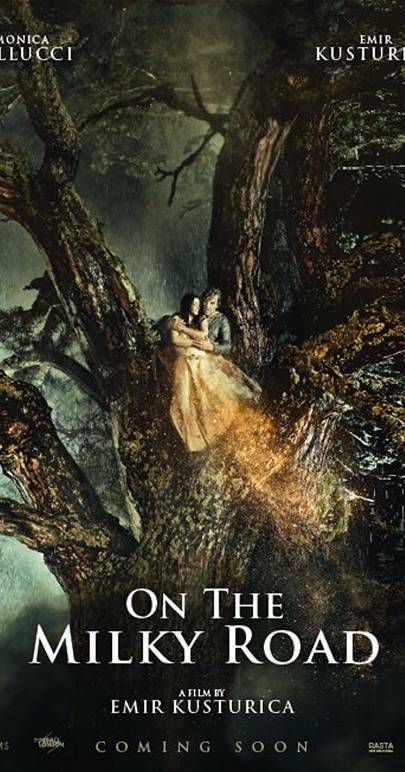 In regards to Monica Bellucci, on January 31st, Filming on Italy will be featuring the US premiere of the Serbian love story, On the Milky Road. Bellucci stars in the film that was directed by Emir Kusturica. In addition, Gina Lollobrigida will be in attendance on February 1st as she is receiving the IIC Los Angeles Creativity Award from the Cultural Institute. To pay tribute to Lollobrigida’s iconic work, there will be a day dedicated to her with the screening of some of her films, and also an event that will be moderated by Claudio Masenza, the Artistic Director of Filming on Italy.